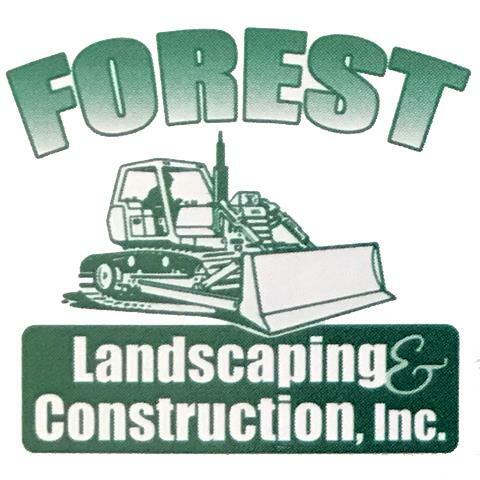 Welcome To Forest Landscaping & Construction, Inc.! 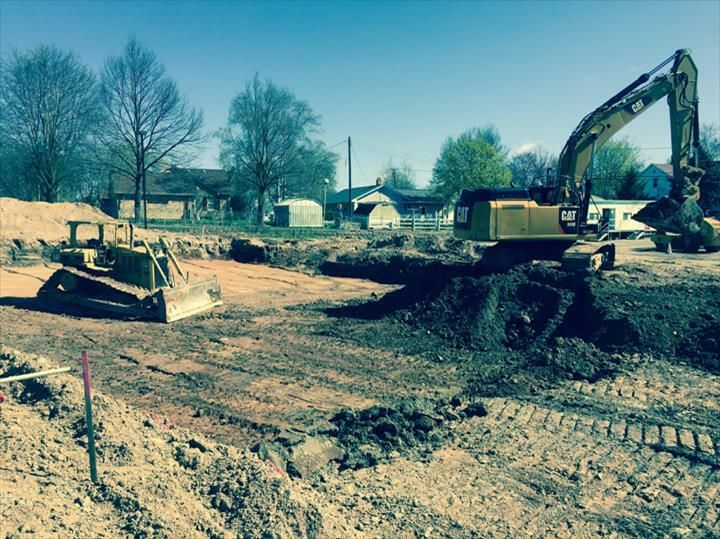 Forest Landscaping & Construction, Inc., in Lake Mills, WI, is the area's leading excavating company serving Jefferson, Dodge, Walworth, Eastern Dane, and Columbia Counties since 1992. We offer sewer and water utilities, road construction, landscaping, snowplowing, excavating and more. 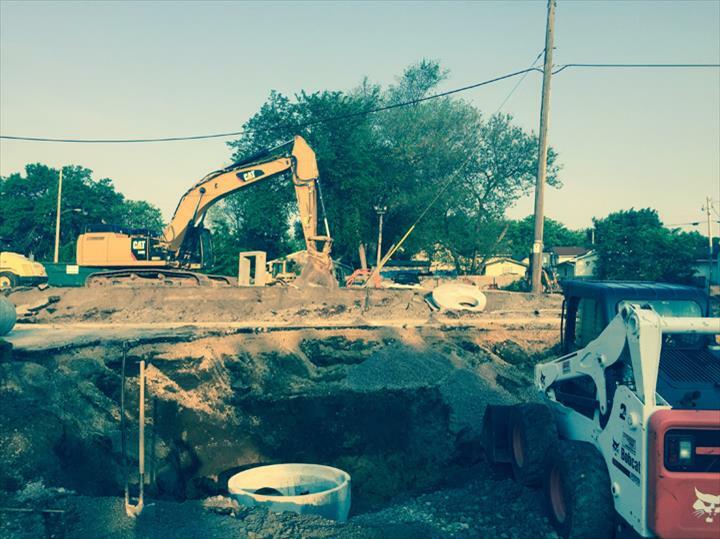 For all your excavating needs, contact Forest Landscaping & Construction, Inc. in Lake Mills. Established in 1992. 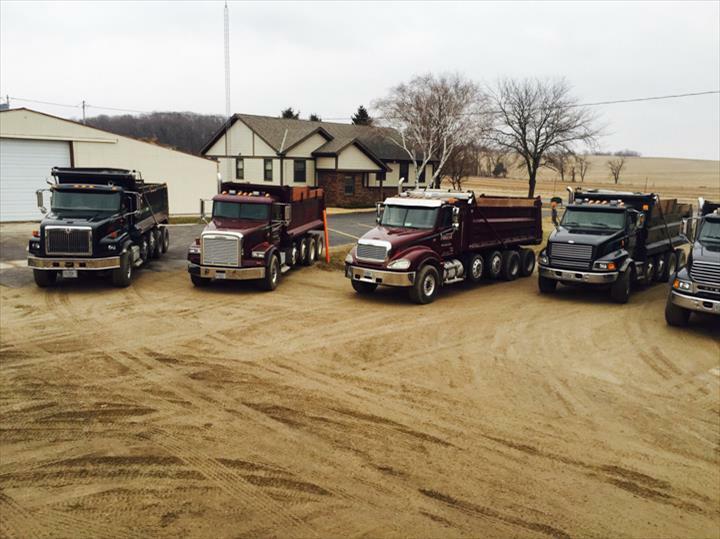 Forest Landscaping & Construction, Inc. is proud to serve our local area which includes Dodge, Jefferson, Colombia and Walworth Counties, Watertown, Lake Mills, Jefferson, Columbus, Cambridge, Fort Atkinson, and Whitewater. We specialize in Sewer and Road Construction and Excavating since 1992.